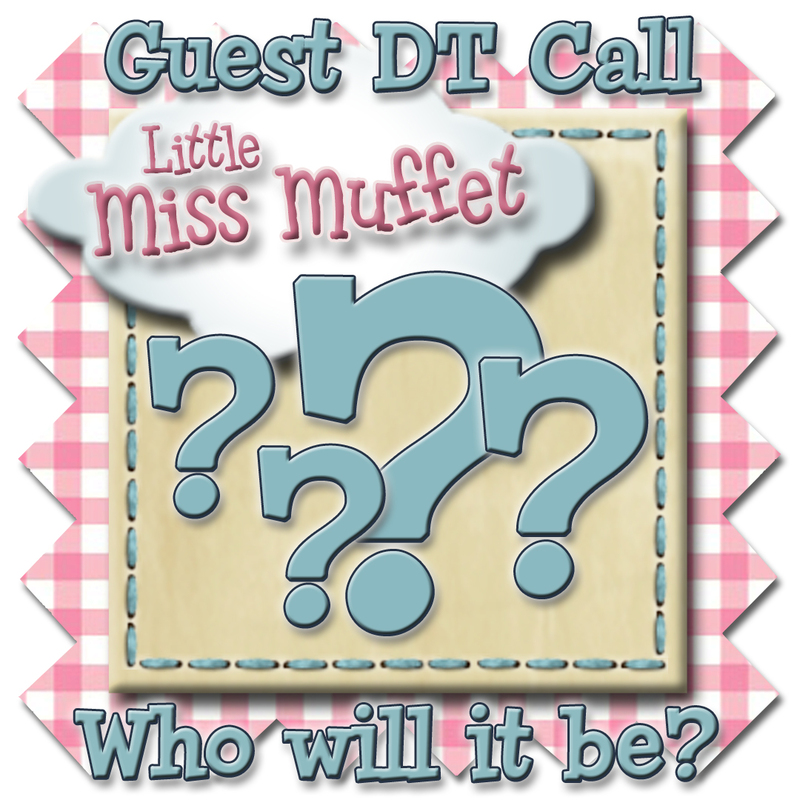 Do you love Little Miss Muffet Stamps???? 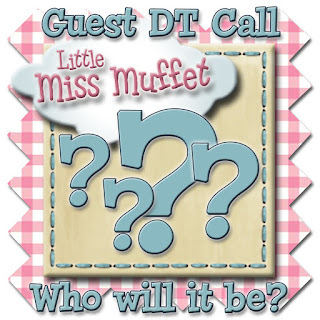 We are looking to extend our family of Little Misses......So, if you would like to play with Little Miss Muffet Products we would sure love to hear from you. You don't have to make Cards to apply, you can do whatever your 'thing' is, be it Mixed Media, Scrapbooking Layouts, Project Life, ATC's, cards etc We love seeing what people can do with 'our' stuff. We ask that you commit to a Six (6) month Term. Starting 1 August 2015. · What Design Teams you are currently on and have been on? The DT Call closes at Midnight, Central Time, on Saturday 25 July 2015. Successful application will be contacted shortly thereafter ..... Good Luck! Ooh ooh ooh! I just squealed so loud I think I frightened next door's cat!! Tee hee. I'm definitely applying! Grins.